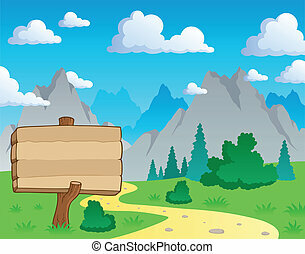 Mountain theme landscape 1 - vector illustration. 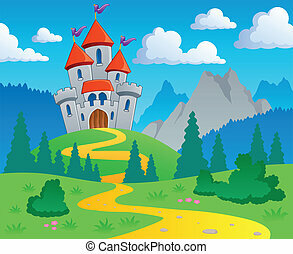 Castle theme landscape 1 - vector illustration. 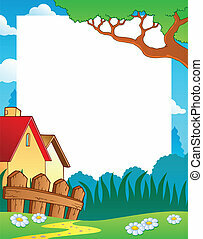 Landscape theme frame 1 - vector illustration. 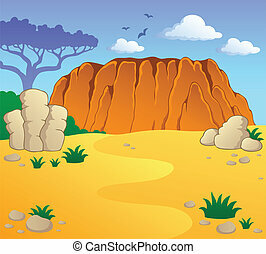 Australian theme landscape 1 - vector illustration. 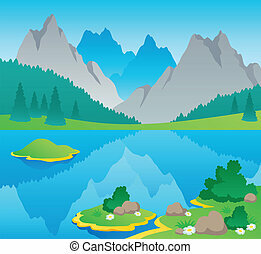 Mountain theme landscape 6 - vector illustration. 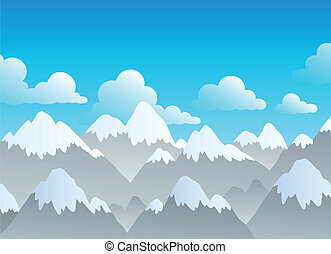 Mountain theme landscape 3 - vector illustration. 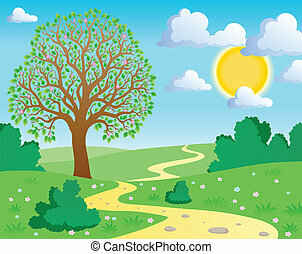 Spring theme landscape 1 - vector illustration. 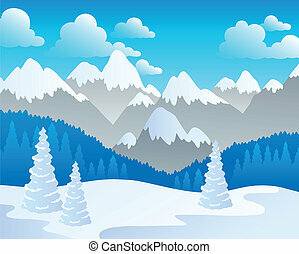 Mountain theme landscape 5 - vector illustration. 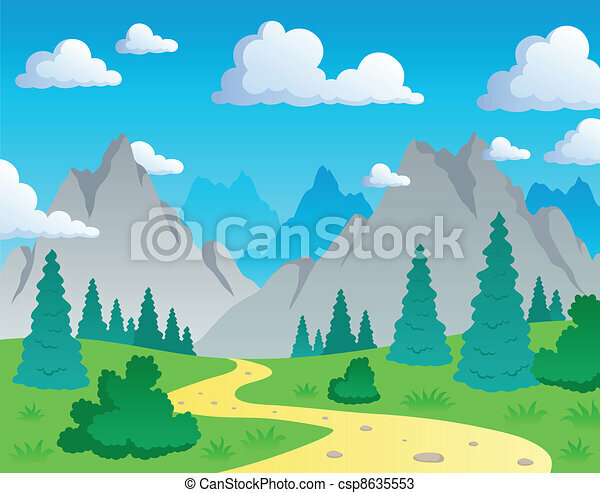 Mountain theme landscape 2 - vector illustration. 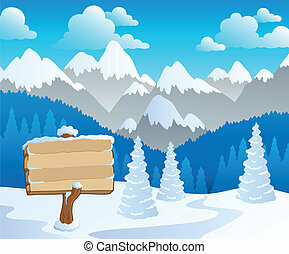 Mountain theme landscape 4 - vector illustration. 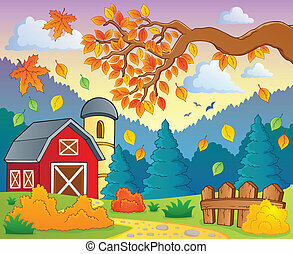 Autumn theme landscape 1 - eps10 vector illustration. 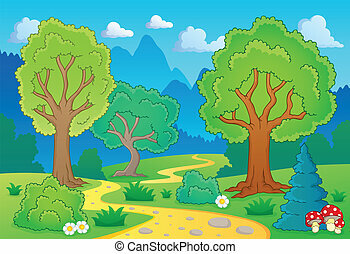 Tree theme landscape 1 - eps10 vector illustration. 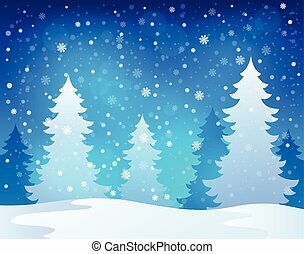 Winter theme landscape 1 - eps10 vector illustration. 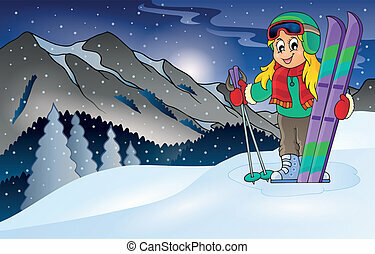 Winter mountain sport theme 1 - eps10 vector illustration. 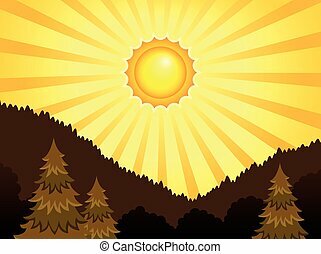 Abstract sunny landscape theme 1 - eps10 vector illustration. 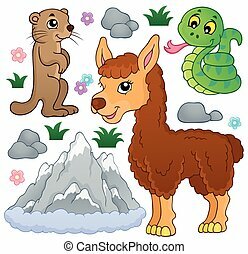 Mountain animals theme collection 1 - eps10 vector illustration.